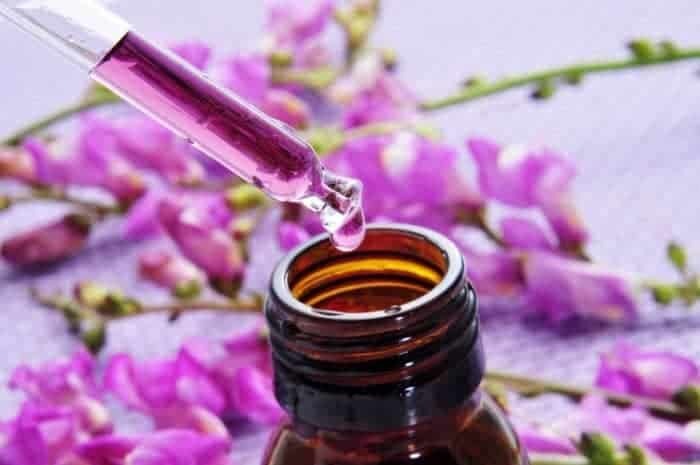 Summer Aromatherapy - Essential Oils for the Season of "Fire"
Classical Chinese Medicine deems Summer the season of “Fire,” and maintains that it can increase susceptibility to fiery aggravations of the mind, body and spirit. Here’s how you can use a holistic approach and essential oils to help avoid some of those imbalances. 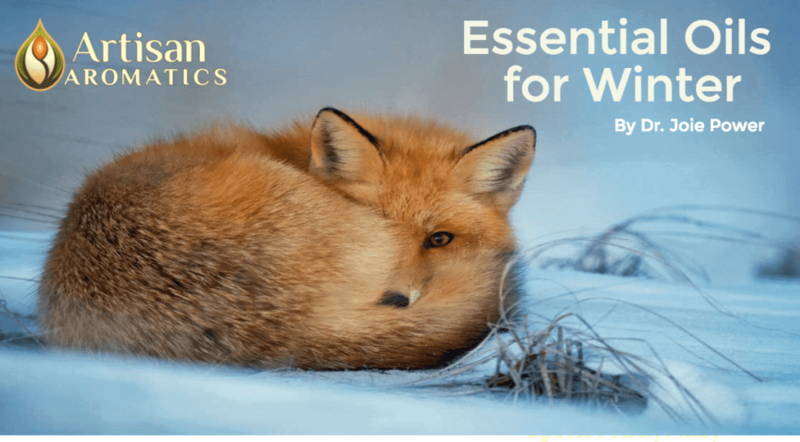 Last year, I published the first article in my series on Classical Chinese Medicine and aromatherapy, entitled Essential Oils for Late Summer. In that article, I gave a brief explanation of Five Element Theory, which is based on a system that recognizes five steps in the transformation of matter (Yin) into energy (Yang) and energy back into matter. Yin and Yang are primordial forces that together form the basis of everything that exists and their ceaseless transformation from one into the other is what creates and destroys everything around us, including our health. This process of transformation is reflected in the cycles that we see all around us, including the cycle of birth, growth, and death as well as the cycle of the changing seasons. Classical Chinese Medicine recognizes five seasons, including Spring, Summer, Late Summer, Autumn and Winter. Each season corresponds to a specific element, specific bodily organs, specific emotions and other factors that are briefly described in the accompanying infographic. 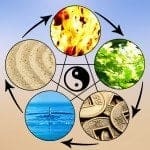 Five Element Theory and its system of correspondences provides a sort of template for understanding how things relate to one another and practitioners of Chinese Medicine use this template in diagnosing health problems. Even if you are not trained in Chinese Medicine, you can use this traditional wisdom to gain a better understating of the characteristic challenges to our well-being that are presented by each season, as we adjust to changing energetic patterns throughout the year. Addressing seasonal challenges can help us maintain states of well-being throughout the year. 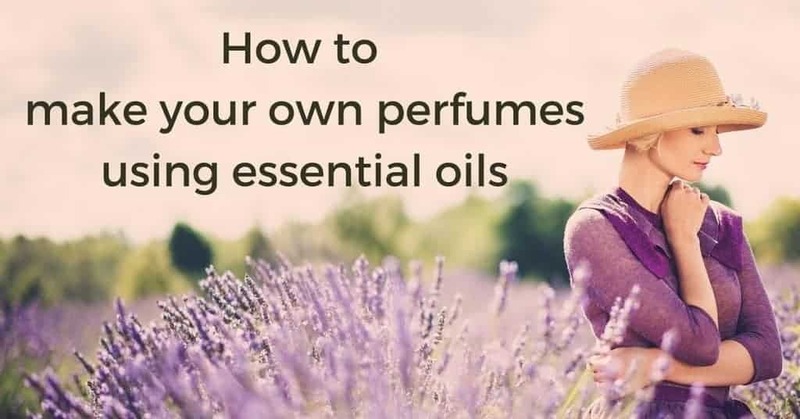 The first article in this series, Essential Oils for Late Summer, has more details on this system. Those of us in the Northern hemisphere are now entering the season of Summer and this is the last season to be covered in this series. This is when the emerging yang energy of spring reaches its fullest potential and is at its peak. While Spring is the season of new growth, Summer is the season of maturation. Flowers blossom in exuberant profusion now and fruits ripen under the hot Summer sun. This is also a time for us to blossom and ripen, as we actively work towards bringing our dreams and visions to fruition so that we can look forward to a bountiful harvest when Summer moves into Late Summer and then into Autumn. The element associated with Summer is Fire. The organs for this element are the Heart and small intestine. In Chinese Medicine, some important functions of these organ systems include circulating blood, governing blood vessels and sweating, and distributing warmth throughout the body. Fire also affects the amount of fluid in the body. Fluid balance has far-reaching consequences and affects joint lubrication, menstruation, sexual secretions, digestion and many other bodily functions. If we don’t maintain adequate hydration in the heat of Summer, fluid imbalances are sure to occur and our body will suffer the wide-ranging consequences of dehydration. 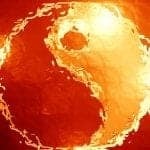 While Summer is a time to cultivate our hot, yang energy, it is also important to make sure that we don’t indulge it to excess because Fire has a destructive aspect as well as a beneficial one. Balance your exuberant time on the beach, under the hot sun, with cool water, cooling foods, perhaps a dip in a cool woodland stream, and adequate rest. Following the custom in hot climates, it is wise in Summer to rest at midday. In Chinese Medicine, it is said that the Fire element, in addition to ruling the Heart, also rules the mind and spirit, so Summer is a time to give priority to these aspects of our being. The core emotion associated with the Fire element is joy and the aspect of Spirit associated with Fire is the Shen. The Shen represents that part of the soul that endows us with awareness and consciousness. It is the spark of Divine Light that we each carry and that gives us a sense of self and the ability to forge meaningful connections with others. At psychospiritual levels, if the Fire element is out of balance, we may show signs of mania or bipolar disorder (in the case of excessive Fire) or we may appear “cold” and inhibited to others and struggle with depression (when Fire is deficient). In addition, Chinese Medicine recognizes that the Shen is vulnerable to both physical and emotional trauma, which can cause the Shen to abandon its home in the heart, taking away our enlivening “spark.” The so-called “Shen disturbance” that is described in Chinese Medicine looks very similar to what western medicine calls Post-Traumatic Stress Disorder. Of course, any element may come out of balance at any time, due to causes other than seasonal changes, but by being aware of the unique energy of each season, you can help maintain the balance between the elements. Even western medicine recognizes what is called “Exertional Heat Illness,” which occurs when the body begins to fail in its efforts to maintain homeostasis in hot conditions. Be sensible in the Summer: know how the heat affects you and avoid being out in it if you need to do so. Provide your body with adequate cooling and hydration. Summer is a time when we naturally want to be more active and more sociable so make sure that you find a healthy way to express these needs. Get out, have fun, and enjoy the beauty of nature and the company of others. Take advantage of the good weather to pursue healing and revitalizing outdoor activities like hiking and doing Tai Chi on the beach. 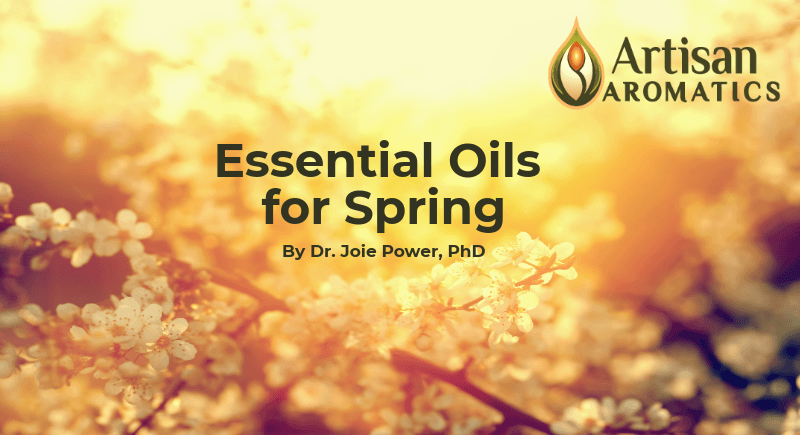 Each element is associated with specific herbs and essential oils that are said to belong to that element and are believed to help maintain and restore balance in that element. As you move through the Summer season, direct your efforts towards manifestation of your goals and visions. Summer is also a good time to work on healing and releasing old emotional wounds because we have more energy to tackle these tasks now and because joy, the energy of Summer, is the antidote to grief. 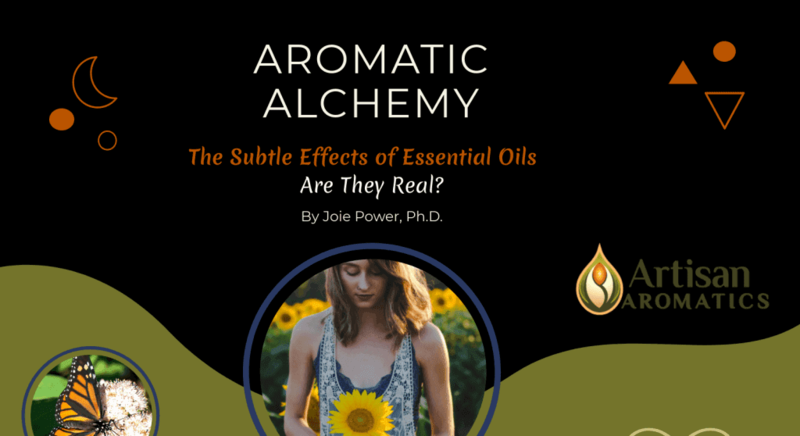 Consider taking advantage of the reputed esoteric actions of essential oils to support you in these processes: Gabriel Mojay’s book, Aromatherapy for Healing the Spirit has many suggestions for using essential oils in this way and will also take you deeper into Five Element Theory and its relevance to aromatherapy. Chinese Medicine places a great emphasis on the prevention of illness and living in harmony with changing seasonal energies is a key to prevention. I hope that this series has been useful to you and that you’ll be inspired to learn more about how Five Element Theory can help you cultivate and maintain optimal well-being throughout life.